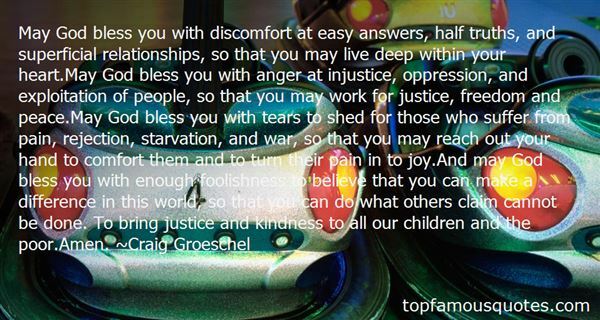 Reading and share top 27 Craig Groeschel famous quotes and sayings. 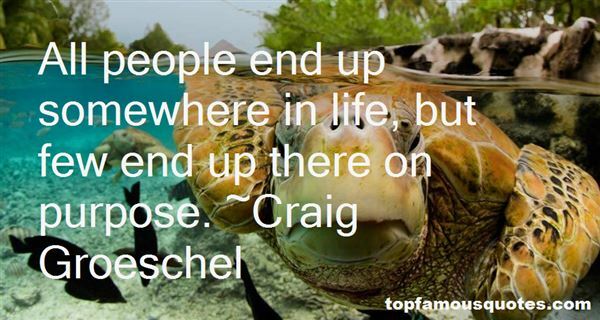 Browse top 27 most favorite famous quotes and sayings by Craig Groeschel. The investigator should have a robust faith - and yet not believe." 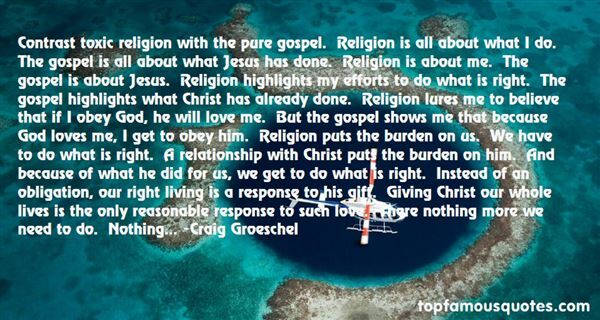 What Did Craig Groeschel Talk About?